A person born on or after June 1, 1975 may not be issued a license to take or attempt to take wild animal life in this state with the use of a firearm, gun (including a muzzleloading gun), bow or crossbow without first having successfully completed a hunter safety course. A valid hunter safety certification card must be presented prior to issuing a license which includes a hunting privilege (excluding lifetime licenses) for anyone who meets the above requirement. Individuals exempted from purchasing a hunting license but born on or after June 1, 1975 are exempted from the hunter safety requirement. Lifetime license holders born on or after June 1, 1975 whose licenses do not indicate on the face of the licenses that a hunter safety course has been completed must have in their possession the hunter safety certification card while taking or attempting to take wild animal life. 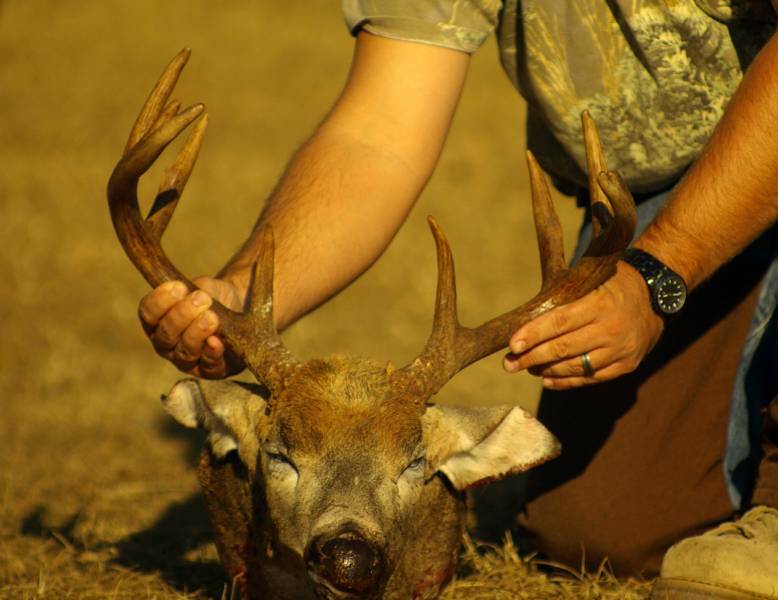 *Antlered deer by muzzleloader, crossbow or bow. 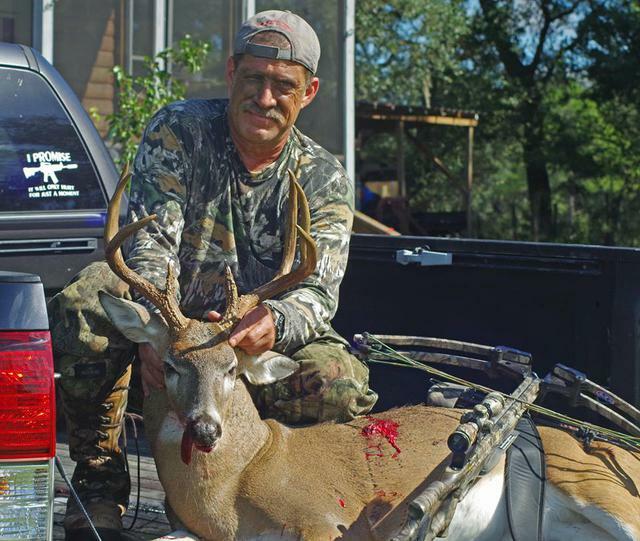 * Antlered deer by all legal centerfire rifles and pistols, shotguns, muzzleloaders, crossbows and bows. 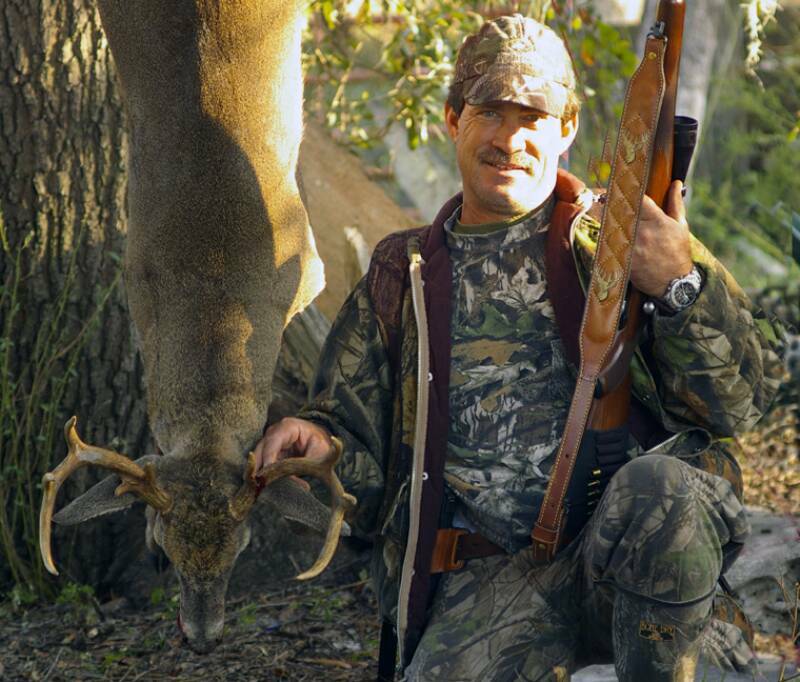 I will be alloted a limited number of doe permits by FWC. These will be used at my discrection. 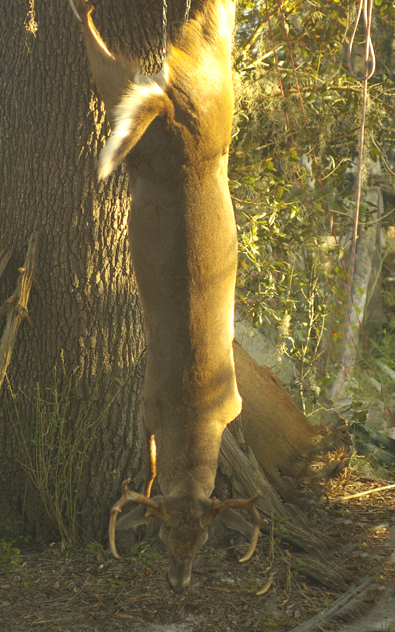 *All hunters must adhere to rules & regulations of FWC. This is not a high fence area. 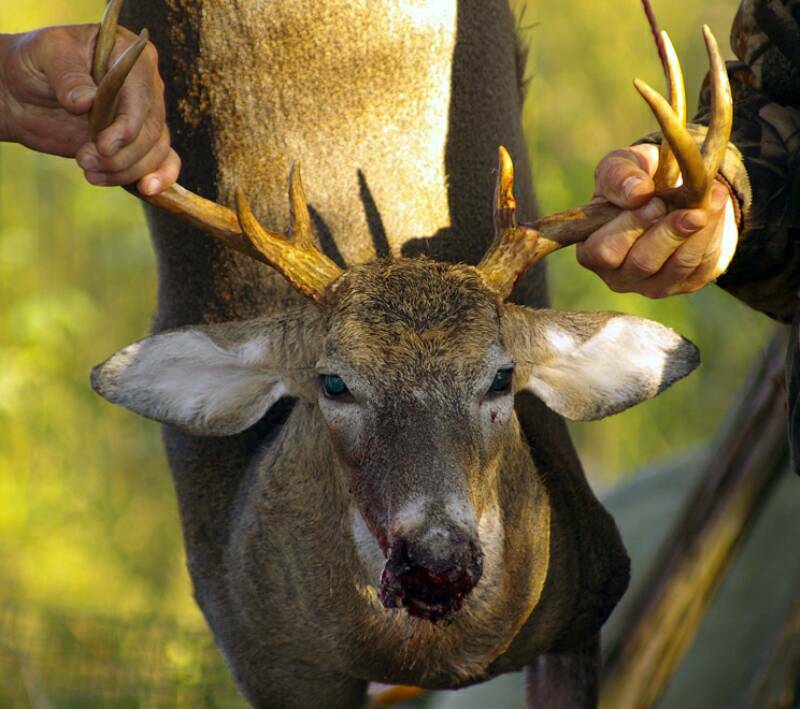 I will not lead you to believe that monster deer will walk under your stand within an hour of your setting up. If you don't know how to deer hunt or do not have the patience, please do not ask to hunt here. Only self conscientious, law abiding hunters are allowed..
My main business is guided quail hunting, so you will basically be "on your own" while hunting here. 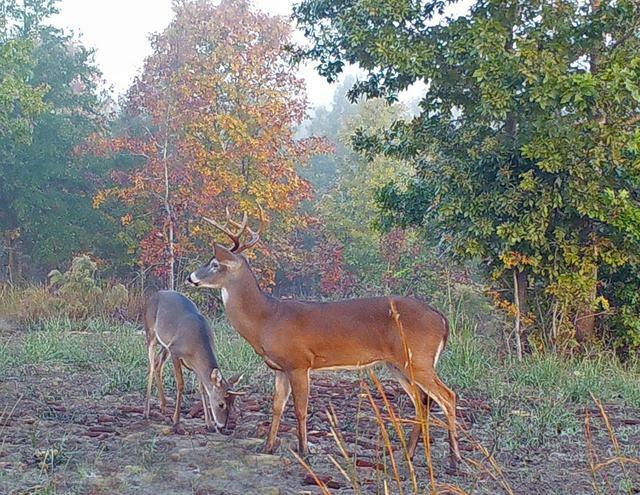 I will show you the property borders and the best areas to hunt. I do not provide guides. You are welcome to do your own scouting prior to your hunt. I will be honest with you and expect the same in return.